Falling in love is absolutely a beautiful thing. It empowers you and makes you whole. True love is not meant to diminish you that others may increase. Instead, true love is increasing your power together while enjoying your individuality. 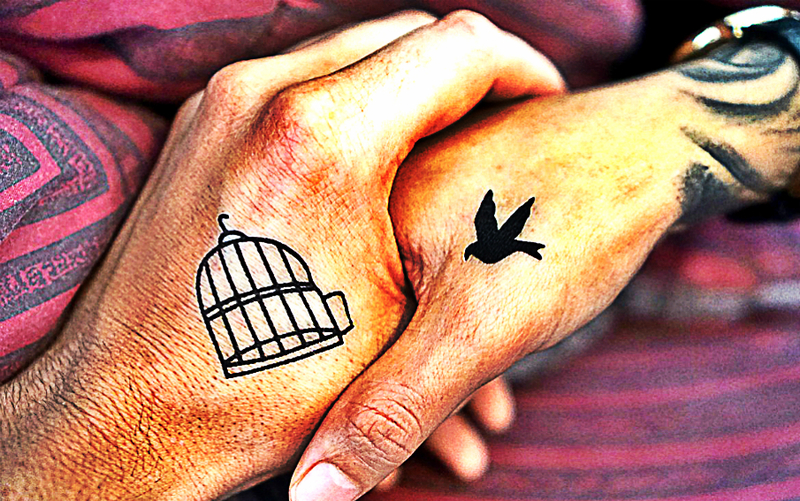 When you’re in the right relationship, you won’t feel suffocated or caged. However, when your relationship is causing you to slowly lose your identity, it might be a signal that you’re investing your emotion, time, and life in an unhealthy relationship. It may not be obvious at first, but later on, the people around you will begin to notice when you’re no longer the person who exercises your own power. It’s important to know the red flags before you settle in a relationship that will ultimately rob you of self respect. 1. Your right to choose the people in your life. You’re a social being who is connected not only to your partner but also with other important people in your life, like family and friends. If you’re being restricted from seeing these people, it’s a sure sign of manipulation and obsession. Never settle for this kind of relationship. 2. Your freedom to speak your own truth and make your own decisions. Having your own voice in the relationship is one way of inspiring the other person to respect your individuality, your own truth, and your beliefs. Though making compromises are inevitable in a relationship, don’t let this cajole you into giving your own power away. Learn to give but don’t allow yourself to be used. Let the other person know what you think and feel in a certain situation. 3. Your inner tranquility and happiness. Don’t allow anyone to prevent you from doing the things that can make you at peace and happy. Just because you’re in a relationship you would stop from singing your favorite song or quitting your yoga practice. Life is not worth it when you’re living it in other people’s terms. Aside from sharing with your partner your relationship goals, following your own path should not be undermined. Your life goals matter. Let your partner know the path you want to follow. A person who loves you will greatly support you and not coax you into following what they think is right for you. Setting a strong boundary is one way of letting the other person know that you have enough respect for yourself. You can compromise other things but not self respect. If the other person fails to see the respect you have for yourself, he might see you as a weak person whom he can manipulate or threaten just to have his own way.